The 2018-19 National Hockey League season is already underway as the Washington Capitals defend their title and the Vegas Golden Knights try to repeat their incredible inaugural season. If you have not bet hockey at your online sportsbook, either this year or ever, you are missing out. Here are some benefits of betting hockey at an online sportsbook. The biggest benefit of betting hockey online is options. We all love options and there is absolutely no shortage of them when looking at the hockey betting menu. You will find your traditional moneyline, puck line and total bets, but that’s just the tip of the tip of the iceberg. Before we get into the “exotic bets” for hockey, let’s look at basic hockey bets. Betting on hockey is slightly different from football in that point spreads are not used because scoring is generally low. Moneyline wagers are the most common, but you also have the option to bet the puck line and totals. When you bet the moneyline, you are betting on who will win the game. 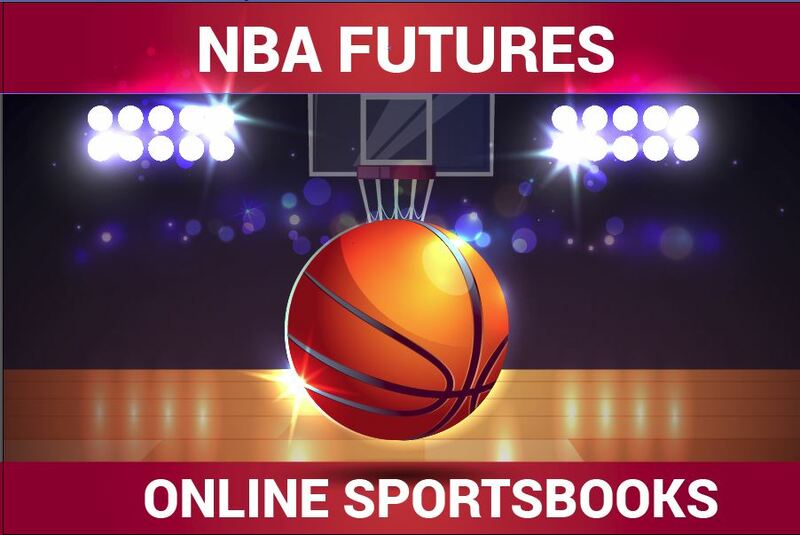 The normal way to bet the moneyline is a two-way moneyline, which allows you to pick either side with your team winning no matter if the game is tied after regulation and overtime. A three-way moneyline allows you to wager on a tie, which awards you the win if the game is tied after 60 minutes and goes to overtime. This is a basic bet where a $180 wager on the Wings (favorite) will win you $100, while a $100 wager on the Ducks (underdog) will win you $130. You can also find moneyline for the periods. These numbers work the same way as every other moneyline bet; the only difference is there is a line for a draw in a three-way moneyline. As stated earlier, there is no point spread when betting hockey. What you will find is the puck line, which is always set at 1.5. The favorite and underdog will each have an odd attached to them either winning by 2, or not losing by 2. If you wager $100 on the Wings here, and they win by 2 or more goals, you win $135. If you wager $150 on the Ducks, you win a $100 if they win or lose by 1 goal. If they lose by 2 or more goals, you lose the bet. Bettors will wager on the puck line for many reasons, but it is common when one team is a huge favorite, which may payout -270 or something. Betting the puck line will offer much more value. Another benefit of betting at an online sportsbook is a lot of them will have adjusted puck lines. Adjusted puck lines can offer a ton of value if you believe the line has the wrong team favored. So as you see, the favorite and underdog are switched, and offer huge odds on either side. If you really know hockey and see the Ducks pulling off the huge upset by 2 or more goals, a $100 bet will win you almost $500. Totals betting is also very popular when betting hockey, and works like any other. Most hockey totals are set at 5.5, but can be seen as low as 5 and as high as 7 if the two teams are offensive juggernauts. Just betting traditional type wagers offers a great variety, but on top of those you will find a bunch of futures and prop bets. Futures are self explanatory, with odds for things like the Stanley Cup winner, Conference Championship winners, etc. Prop bets is where you can really find options. Like football, where you can bet almost anything, the same could be said for hockey. You will find odds for things like the team that will score first, will a team score in the first 10 minutes, team totals and much, much more. Convenience is another major benefit of betting hockey with an online sportsbook. There are no lines when looking to place a bet online, and you can check lines as often as you want, keeping track of all the movements. With mobile platforms and state-of-the-art gaming software, you have a virtual Vegas sportsbook and casino in your pocket. Another advantage of betting online is your sportsbook will track your betting activity and will provide you with the analytics you need to help you become a better bettor. Your return on investment of your wagers should be your top priority, and the best online sportsbooks will do their best to help you achieve that. With easy banking, allowing easy withdrawals and deposits, it has never been easier to get started betting online. Even though hockey is the least popular of the Big Four North American sports, there is a ton of value to be had when betting hockey with an online sportsbook. I outlined some of the major benefits, but I would recommend you taking a look for yourself, because I could never touch on every benefit because there are just so many. Stay with us all season as we will help you pad your betting account with tips and information to make you a win more bets. Good luck and see you soon so we can beat the bookie.